According to Alliance Defending Freedom (ADF) whose attorneys are representing the churches being pressured to provide this coverage, they discovered internal emails that reveal the pressure Planned Parenthood put upon officials at the California Department of Managed Health Care (DMHC) to force churches to include abortion coverage in their health care plans regardless of their moral or conscientious objections. Until now, the state has recognized that religious groups should not be subject to such requirements, but that didn’t sit well with the abortion extremists at the nation’s largest abortion provider. 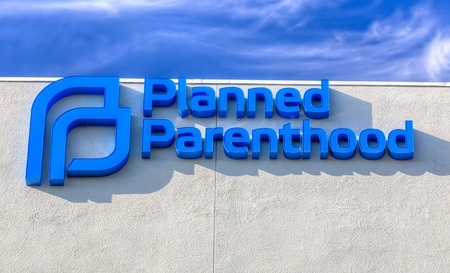 The emails reveal specific demands from Planned Parenthood asking officials to implement a “fix” which would require religious institutions to include the coverage. In fact, the emails reveal that Planned Parenthood actually threatened to promote its own “legislative solution” if the agency didn’t act. For example, Planned Parenthood lobbyist Brianna Pittman wrote to a DMHC staffer offering a “deal” that would pacify them while the state tried to find an administration solution. The DMHC caved to these demands in 2014 and attorneys have been fighting it ever since.